I’ve been thinking a lot about you this week and missing you considerably. I’m sure you’re gloating just a little bit over my feelings of abandonment, because I’m certain that at least once or twice you warned/threatened/tried to guilt me with a statement to this effect: “You’re going to regret not getting involved in my family genealogy with me. Because when I’m gone, you’re going to be left to do it on your own. And you’ll be sorry!” Your threats didn’t move me far enough or fast enough, and you’re right – I do regret it – fearfully so. Remember all those files that I brought home from Dad several months ago? 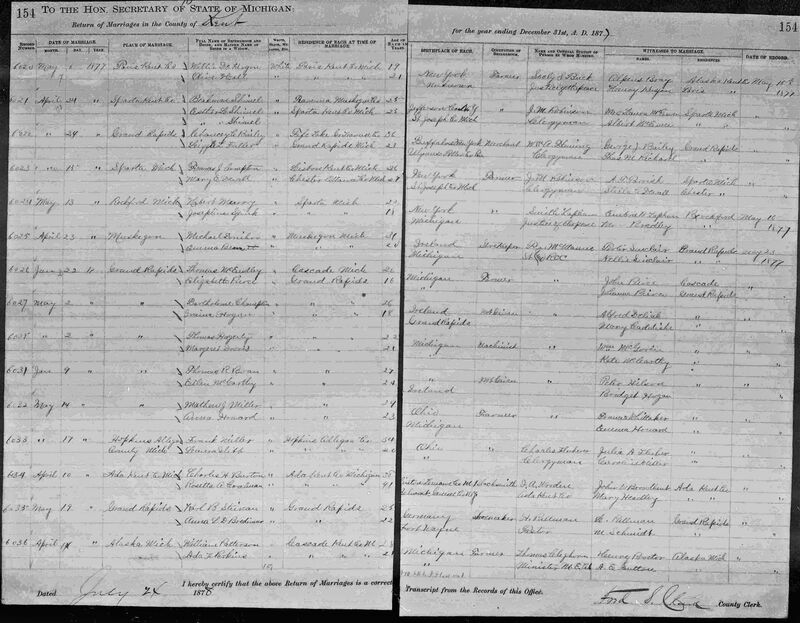 All those files that harbored your years of genealogy research? All those files that I wasn’t quite sure how to handle? 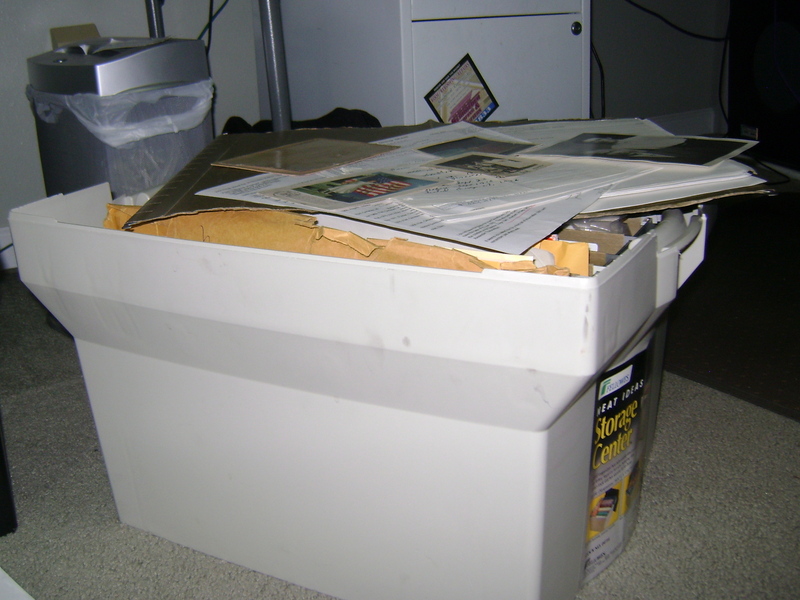 All those files filled with names I only had a passing acquaintance with? Well, I’ve cleaned and organized them several times since bringing them here, and this week I finally started the project of assembling my surname binders for “Compton”. Who knew you had such a treasure trove of family history memorabilia? I am impressed! I’ve read the letters of research requests you made and marveled at your determination to find information back in the day before the internet. I even found a couple of letters Gram wrote in the 1950s. Oh, how you would have loved ancestry.com! How you would have been thrilled to find so much county record information online. I’ve studied the pictures and seen a lot of history in them. 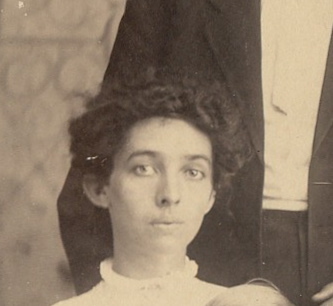 I’m fascinated with the clothes and hairstyles of both the men and women, and I look for family resemblance in an effort to connect to these ancestors that I never knew. I’ve decided that I take after the Compton side of the family – a little bit like Great-Grandma Iva and a little like her sister Pearl. 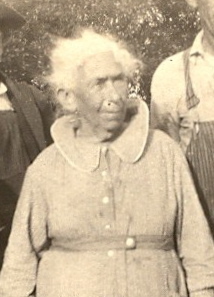 But I hope not too much, because their mother, my great-great grandmother Mary DeVall Compton, didn’t age too well. Maybe she was just having a bad hair day! I wish you were around to answer my questions. Did you know Pearl Compton (Grandma Iva’s sister) worked at a silk factory in Belding, Michigan and lived in a dormitory there? I discovered a memory book of her friends tucked down in a file, and did a little internet research about The Belrockton. I wonder why she never married. And why did her brother LD not have a real name? So, Mom, know that you’ve been vindicated! How I wish I had spent more family history time with you – much, much more. How I wish I had responded to your pleas for help. How I wish I had you as a partner in this fascinating and addicting pursuit. But I’ll carry on, because I love it, and I know you did too. And even though I probably don’t deserve it, could you drop me a few hints from time to time? This girl would love a little help.